T-Pain's commitment to top hats is, frankly, impressive — considering he actually had to look at himself in 332 of them for the better part of two years. But he went on the record in 2010 to say he had given them up. “That was just for the Thr33 Ringz album just for a ringleader look,” he told Carson Daly. “I figured if I'm gonna be fat with dreads, I might as well wear stupid clothes too.” Wow. So these were part of a carefully constructed, strategic marketing campaign? 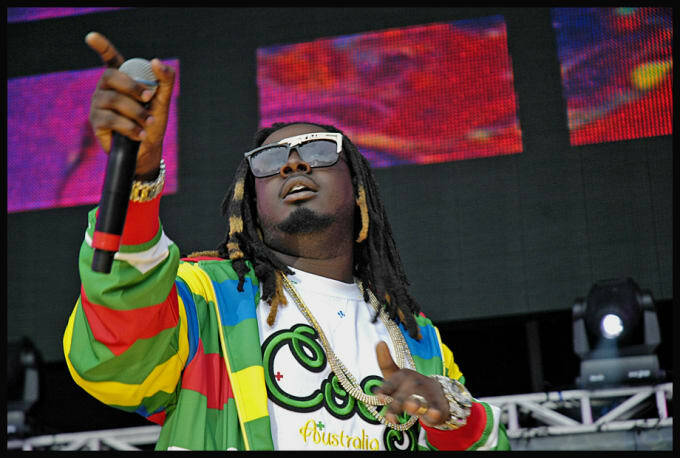 Visionary, T-Pain, absolutely visionary.